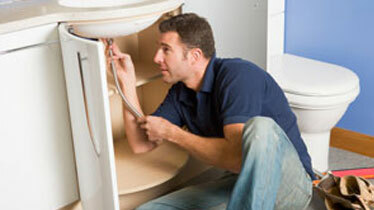 Dorrington Plumbing & Gas offers a complete range of plumbing and gas services to both residential and commercial businesses and property managers. 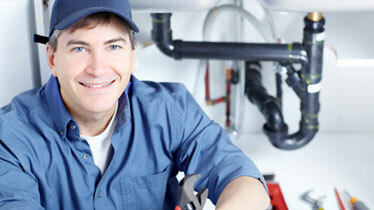 Our professional, efficient and caring approach guarantees satisfaction. 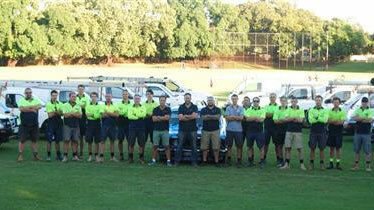 Craig Dorrington and his team have been providing first class professional services throughout Perth since 1995. "10% discount for ShopRite members (labour only). Members please identify yourself as a Shop Rite members up front."